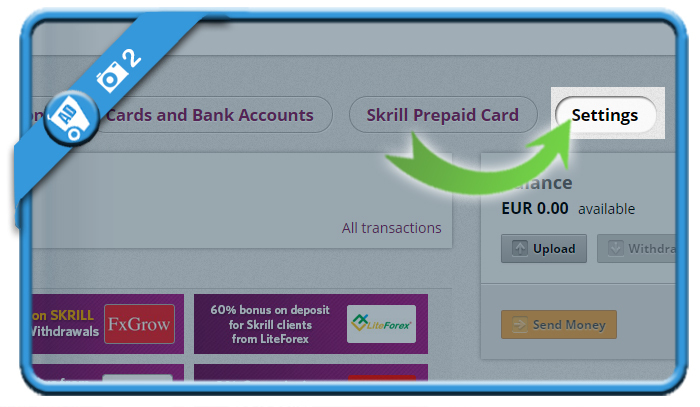 Skrill is an online payment system that enables you to transfer money. But what if you don’t use it and want to remove your profile on the site? 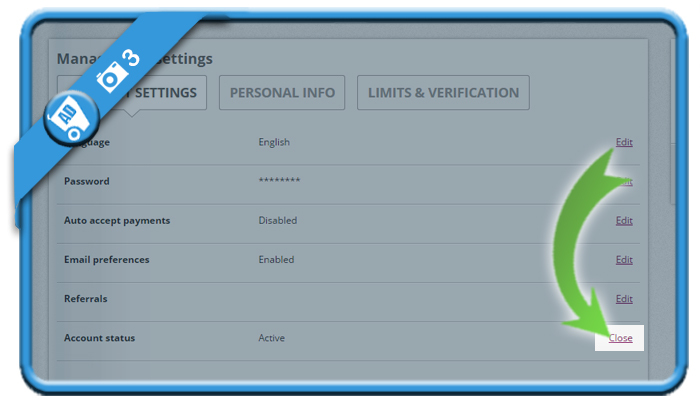 Well, you can close it in the Settings of your account. is on active for now. But we’re going to click on the Close button on the right of it. 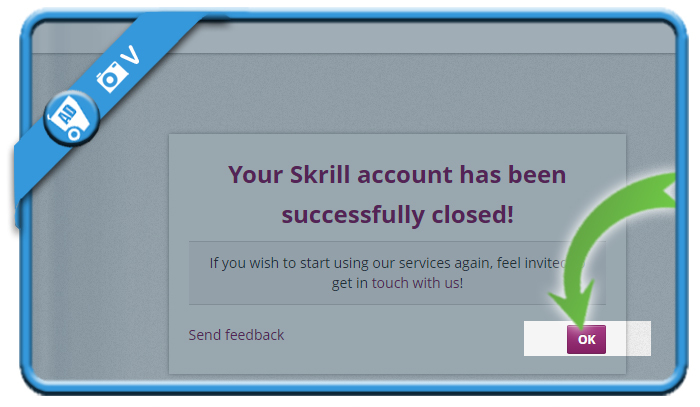 You will see a confirmation that your account has been removed successfully.